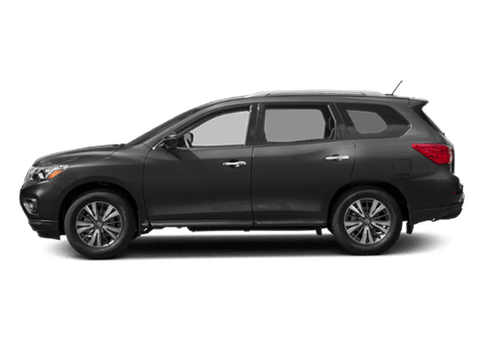 If you're looking for a three-row crossover SUV that has an interior spacious enough to fit the whole family but doesn't feel cumbersome to drive, we highly recommend checking out the 2017 Nissan Pathfinder. 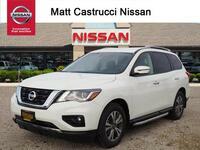 The Pathfinder received some great updates for the 2017 model year, including a more powerful standard engine, a higher towing capacity, a slight exterior redesign, a larger touchscreen display and extra standard features, but how does it compare to other tough competitors in its class? We're putting the vehicle to the test with a full comparison against one of its biggest rivals: the 2017 Kia Sorento. 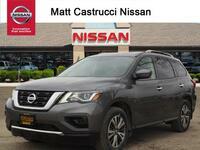 Read on to learn all about the features and specifications of both vehicles, and afterwards, stop in and see our team at Matt Castrucci Nissan for an obligation-free test drive! 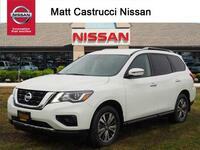 3.5-liter V6: 284 hp; 259 lb.-ft. Base Engine Specs 2.4-liter I4: 185 hp; 178 lb.-ft.
79.8 cu. ft. 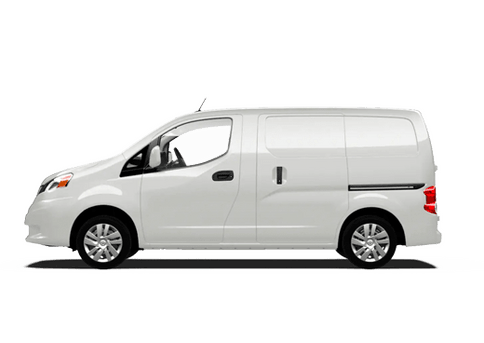 Maximum Cargo Volume 73 cu. ft.
6,000 lbs. Maximum Towing Capacity 5,000 lbs. The 2017 Kia Sorento comes in seven trim levels: L, LX, LX V6, EX, EX V6, SX V6, and SXL V6. 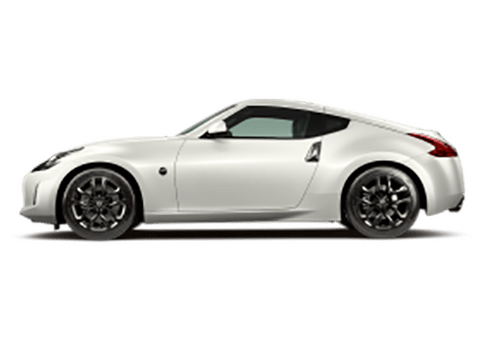 The L and LX trims trims come standard with a 2.4-liter inline-4 engine that generates 185 horsepower and 178 pound-feet of torque, the EX trim comes equipped with a 2.0-liter turbocharged inline-4 engine that kicks out 240 horsepower and 260 pound-feet of torque, and the LX V6, EX V6, SX V6 and SXL V6 trims all come standard with a 3.3-liter V6 engine that kicks out 290 horsepower and 252 pound-feet of torque. 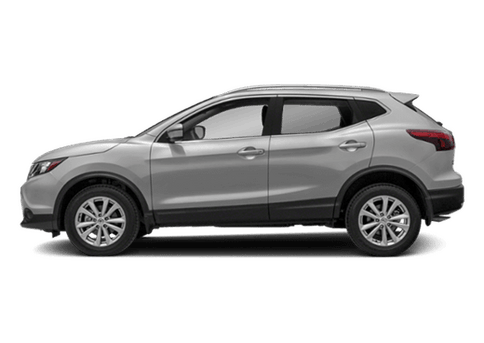 It's important to note that despite being a more expensive engine option, it barely outperforms the 2017 Pathfinder's standard engine. 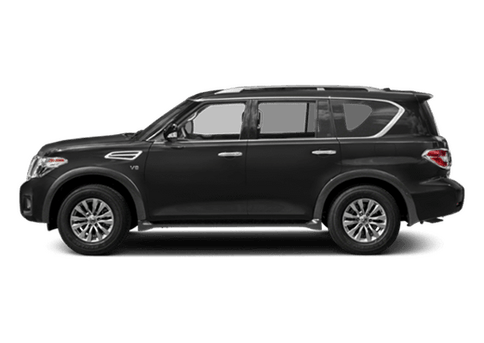 Additionally, the 2017 Sorento houses a smaller cargo area and lower towing capacity, and has a worse fuel economy rating than the 2017 Pathfinder. 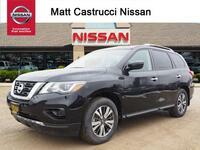 The 2017 Nissan Pathfinder comes in five trim levels: S, SV, SL, Platinum, and Midnight Edition. 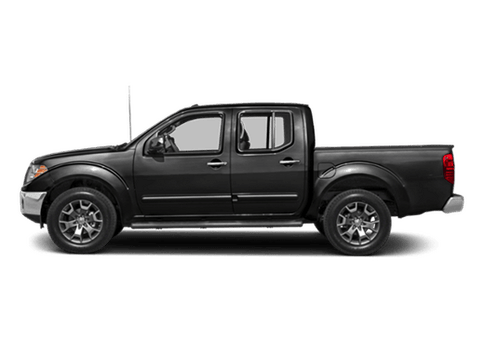 All trims come equipped with a 3.5-liter V6 engine that delivers 284 horsepower and 259 pound-feet of torque. Yes, you read that right. The powerful engine option won't even cost any extra on the base trim in the lineup. 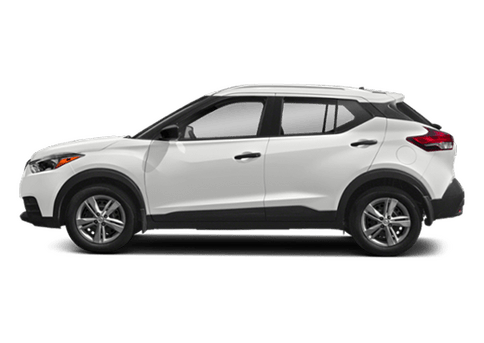 Standard interior features for all trim levels include the Advanced Drive-Assist® Display, NissanConnect℠, an 8-inch full-color multimedia touchscreen display, a rearview camera, Push Button Start, Bluetooth® capability, power windows and door locks, a rear window wiper, and 12-volt power outlets. 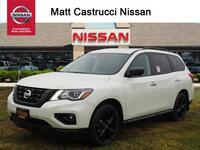 Looking for advanced safety features to keep your family as safe as possible? 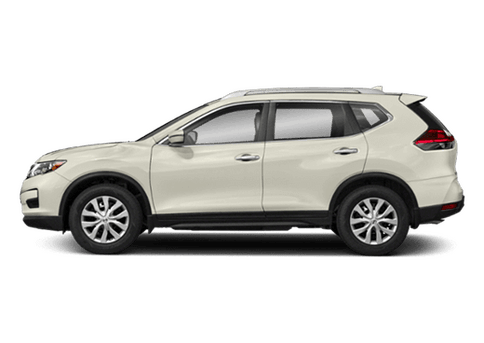 The 2017 Pathfinder has you covered, offering available safety features such as Intelligent Cruise Control, Blind Spot Warning, Rear Cross Traffic Alert, Moving Object Detection, and Intelligent Forward Emergency Braking. 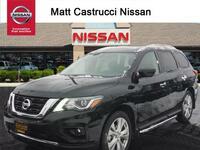 Drivers interested in learning more about the 2017 Nissan Pathfinder are encouraged to contact a member of our team here at Matt Castrucci Nissan. 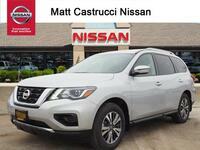 Ready to get behind the wheel and see all the features and specifications the SUV has to offer firsthand? If so, feel free to schedule an obligation-free test drive online or stop right in and see us at our location in Dayton!